As CMBG3 Law previously reported, a Los Angeles Superior Court in March of this year determined that a Proposition 65 action brought by the Council for Education and Research on Toxics (“CERT”) against sellers of “ready-to-drink coffee” could continue to go forward as the defendants in the action failed to produce evidence to sustain an affirmative defense. 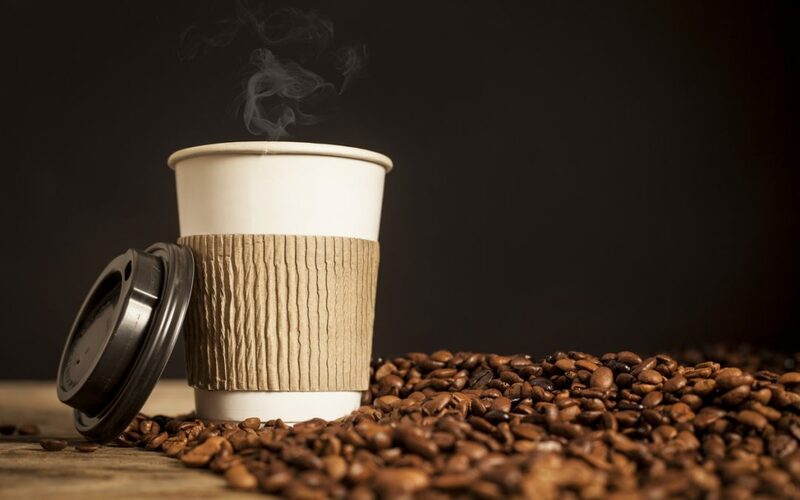 The defendants, which included Starbucks, were attempting to establish an “alternative significant risk level” to the chemical acrylamide, a known carcinogen found coffee at very low levels and may other foods. According to the Food & Drug Administration, acrylamide has caused cancer in animal studies at very high doses. The FDA has also previously reported that the amount of acrylamide found in brewed coffee is generally less than 12 parts per billion. The OEHHA described coffee a “complex mixture of numerous chemicals” that includes both carcinogens and cancer-preventing antioxidants. The coffee lawsuit was filed by plaintiff CERT against 19 defendants selling “ready-to-drink coffee to millions of customers throughout the State of California.” CERT was acting as a private attorney general and would go on to sue additional companies, with 91 defendants eventually appearing in the action. CERT alleged that the defendants failed to provide adequate consumer warnings regarding “high levels” of acrylamide in coffee. Defendants asserted a number of defenses, including the statutory defenses of “no significant risk level” and “alternative significant risk level.” These being defenses to CERT’s action, it was the defendants’ burden to prove that the exposure to acrylamide from coffee consumption fell within these risk tolerances. In separate phases of this protracted litigation, the trial court found that defendants failed to carry their burden to sustain these defenses. Prop 65, formally the Safe Drinking Water and Toxic Enforcement Act, is a voter-approved law generally requiring warnings for approximately 900 chemicals found by the State of California to cause cancer, reproductive harm, or both. It can be enforced by certain government entities, and also by private citizens and advocacy groups like CERT. If the proposed new regulation regarding brewed coffee survives public comment and likely court challenges, the defendants in CERT v. Starbucks will have avoided potentially astronomical civil penalties accruing at the rate of $2,500 per violation, per day. * Council for Education and Research on Toxics v. Starbucks Corp., Los Angeles Superior Court Case No. BC435759.